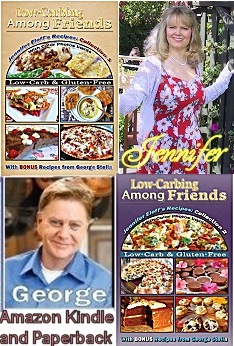 TIPS: Order page works best when CELLPHONE is held horizontally! 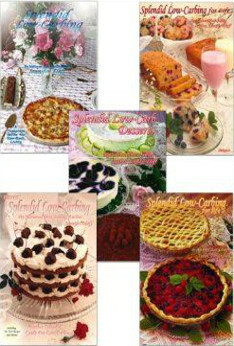 PLUS get a 70% S&H Discount on all subsequent items ordered! 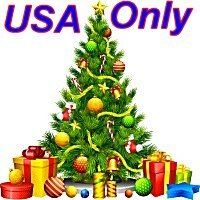 You'll need a USA Shipping address to order at these low prices! 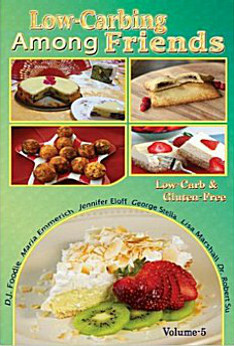 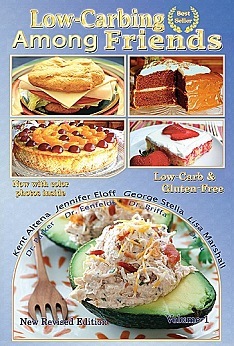 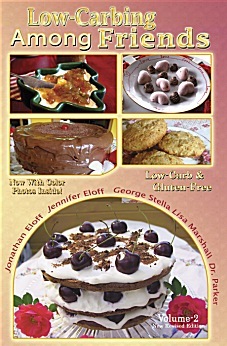 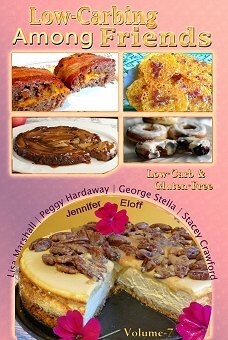 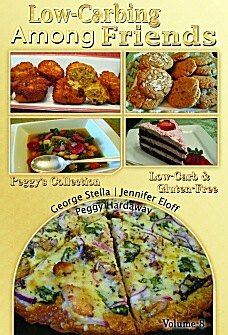 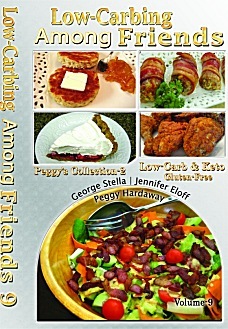 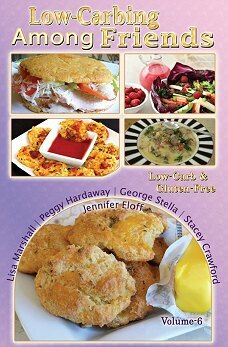 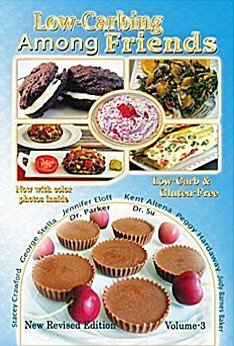 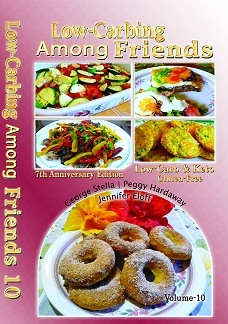 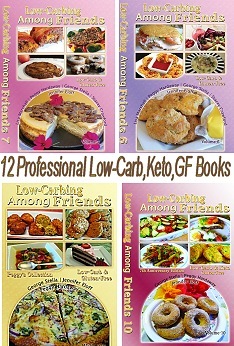 all 12 Low-Carbing Among Friends cookbooks: 2,100+ Premium Recipes + 100's of color photos! 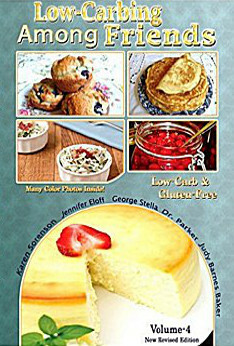 It's a truly Beautiful cookbook!